Which is the official language in Portugal and which other languages can I communicate with? The official language in Portugal is the Portuguese. 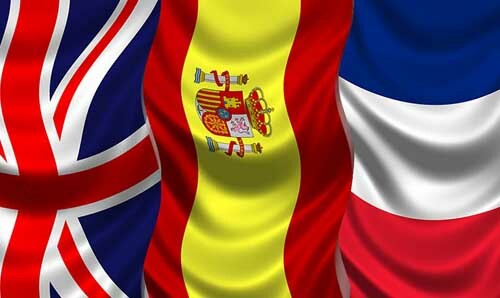 Due to the tourist inflow and even due to some historic elements you might also communicate in Spanish, english or french. In some places you’ll even be able to communicate in italian. Do you understand portuguese? Você entende português?